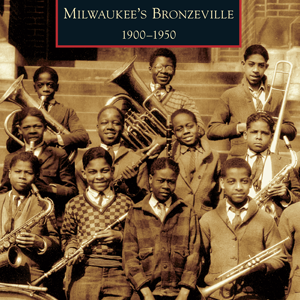 Ty Cobb, Satchel Paige, Jackie Robinson, Jim Thorpe, Jesse Owens, Curly Lambeau, and singer Cab Calloway — these and many more famous athletes and entertainers crossed the same legendary home plate at Milwaukee’s Borchert Field. 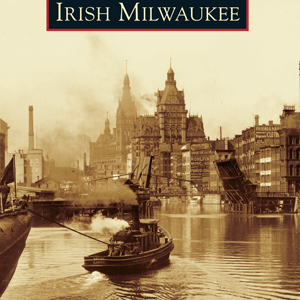 Nestled between north Seventh and Eighth and west Chambers and Burleigh streets, Borchert Field was Milwaukee’s major sports venue for 64 years (1888-1952). 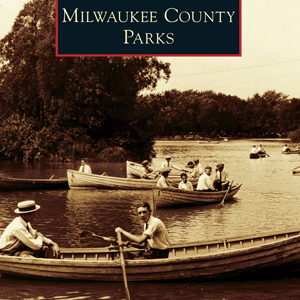 Baseball historian Bob Buege reintroduces sports fans to this rickety wooden stadium (originally called Athletic Park) where, for generations, Wisconsin residents had a close-up view of sports history in the making along with rodeos, thrill shows, presidential visits, and even multiple eruptions of Mount Vesuvius. 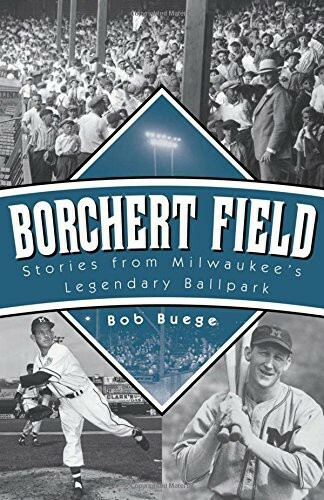 Milwaukee’s “Field of Dreams” is long gone, but every page of this book will take readers back to the sights, sounds and spectacle of Borchert Field in its heyday.